 Pāli is the language of Theravāda - the only Buddhist school that has preserved the complete canons since the 3rd century B.C., commonly practiced in South and Southeast Asia. This cource is meant for those who have no prior knowledge of Pāli language. The main objective of the course is to introduce basic Pāli grammar together with Pāli exercises, including Pāli phonetics, parts of speech, nouns of different gender and their declensions, verbs and their conjugations, participles and their functions, syntax and classification of sentences. The course covers reading simple Pāli passages for the understanding of basic Buddhist concepts, writing and speaking exercieses from book, and listening sutta and sutta chantings. At the end of the course the students are expected to be able to read simple Pāli sentences and understand their meaning, context and significance. To gain a knowledge of the Pāli literature, basic Pāli grammar and understand simple Pāli texts.